This project was developed to support the Vegetable and Science Garden. 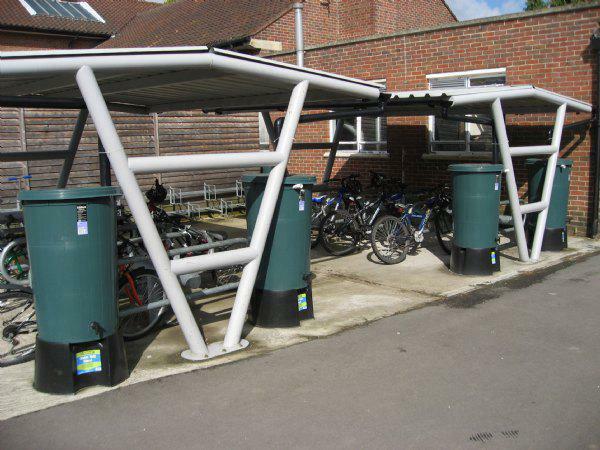 Water is collected from the roofs of our cycle sheds and stored in four large water butts. Our children can then water the vegetables during the summer while appreciating the importance of water conservation.